Three years ago, God planted a seed in Renae Bluitt’s mind. 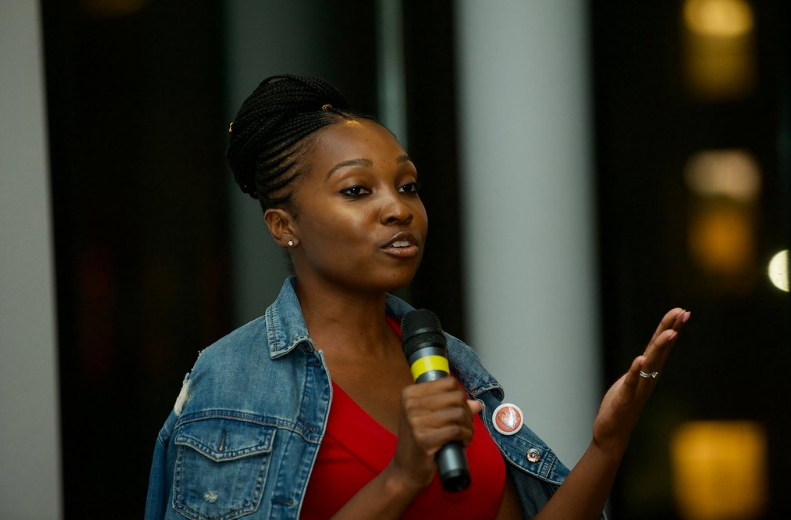 After years of sharing the inspiring stories of Black women with entrepreneurial spirits and steadfast resolves on In Her Shoes, she would find a way to show them. “She Did That.” NYC Premiere (7.30.18) from Renae Bluitt on Vimeo. 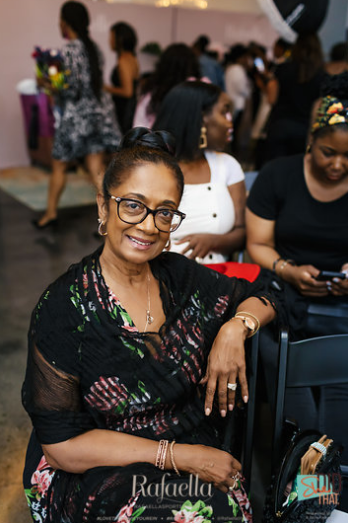 On Monday July 30th, some of the most influential names in New York’s entertainment, beauty, and fashion industries gathered at The Mezzanine event space in Manhattan to celebrate Renae’s idea becoming a movie thanks to the generosity of brand partners like ESSENCE, General Motors, and Rafaella. Actress, beautypreneur, and digital maven, Africa Miranda, served as the evening’s Mistress of Ceremonies. 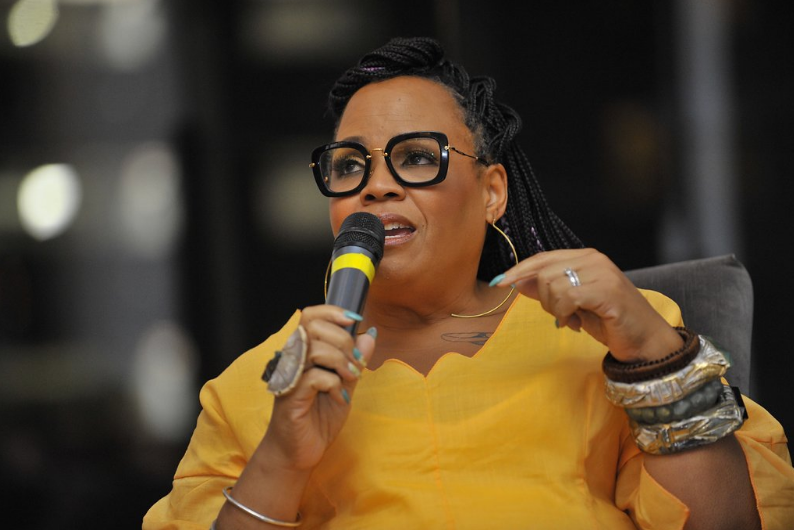 A feature-length documentary showcasing “the highs, the lows, and murkiness in between” Black women’s entrepreneurial journeys, “She Did That.” made its initial debut in New Orleans at ESSENCE Fest to overwhelming national praise. 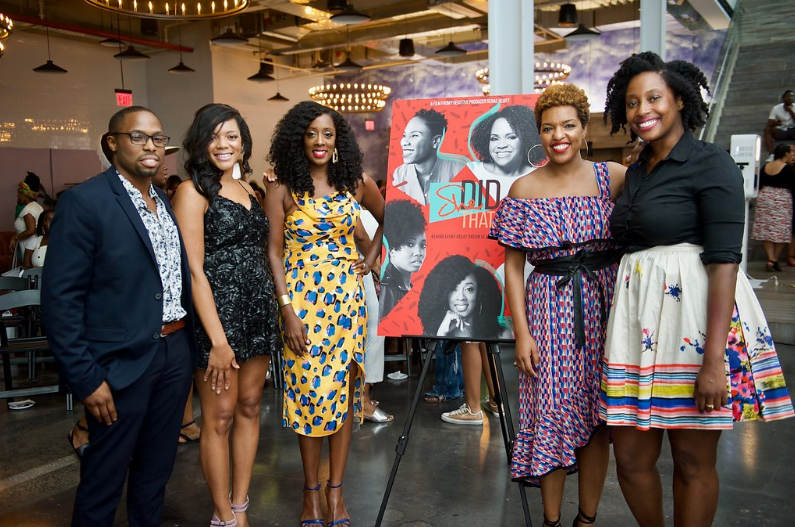 Those sentiments were echoed when those in attendance for the NYC premiere got a first look at the highly-anticipated film. 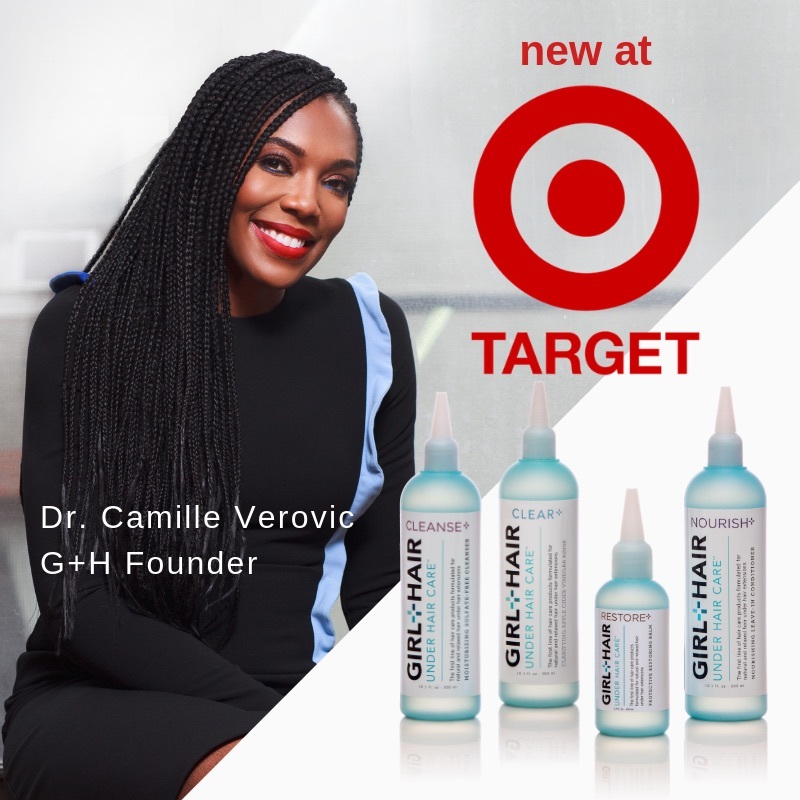 Entrepreneurship is often glamorized in the media. 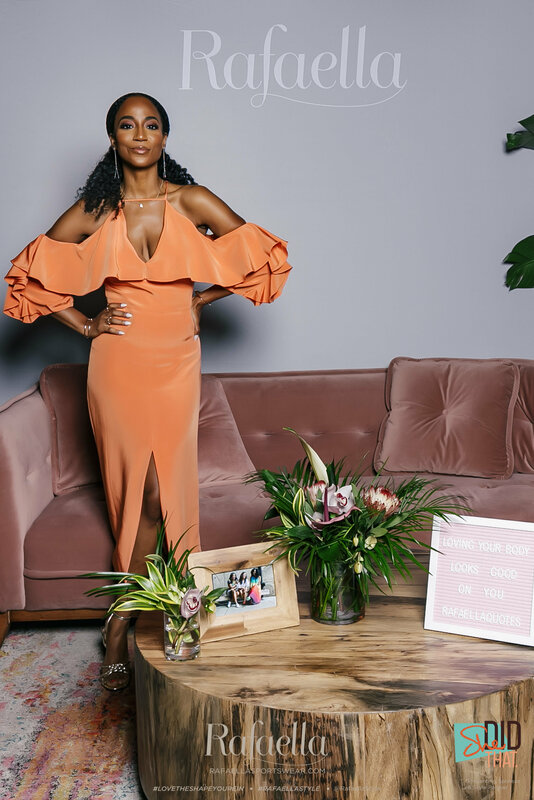 The perpetuation of #GirlBossGoals makes the complicated and stressful tasks associated with building a successful business seem as easy as posting a picture of a rose gold Macbook next to a stack of monogrammed marble Post-It notes. 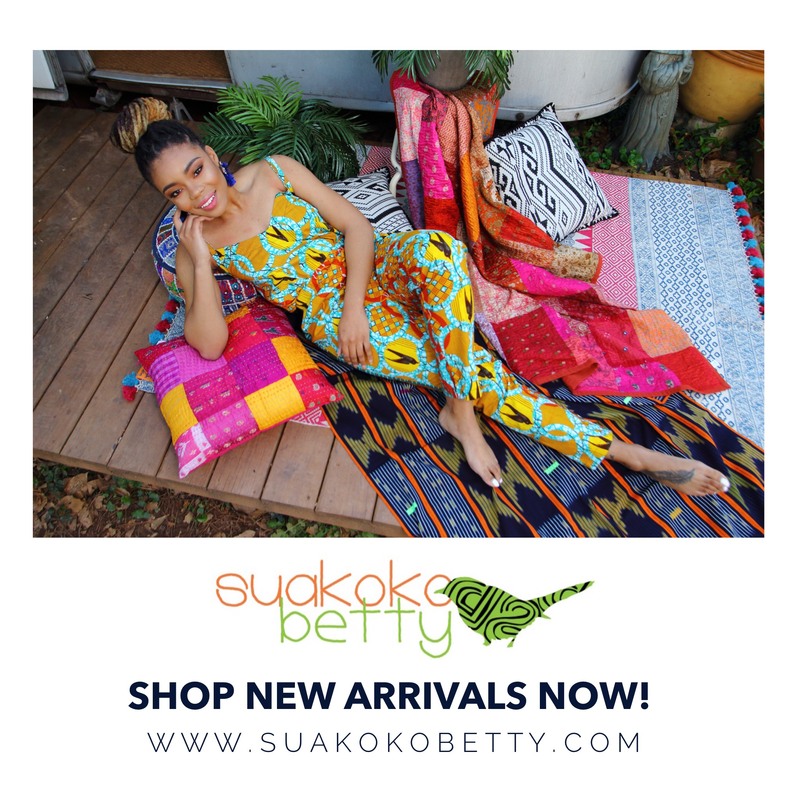 In between relevant quotes presented in nostalgic, nineties-themed fonts, “She Did That.” travels the journey from ideation to execution exploring areas like lack of access to capital, scarcity of resources, and the need for mental wellness and self-care. Some of the film’s NYC-based subjects were in attendance as well. 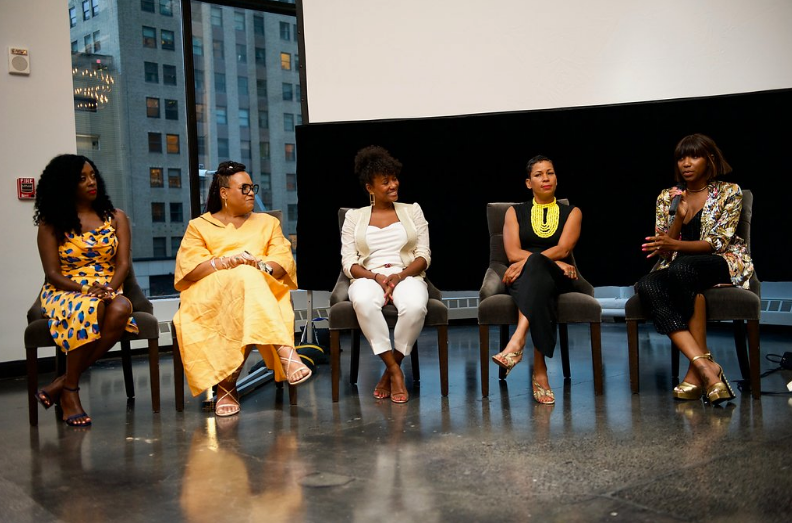 Carol’s Daughter founder, Lisa Price; Lit Brooklyn founder, Denequa Williams; Crabby Shack co-founders Fifi Bell Clanton and Gwen Woods, and Bluitt held a brief panel to offer advice to aspiring business owners in attendance immediately following the screening. 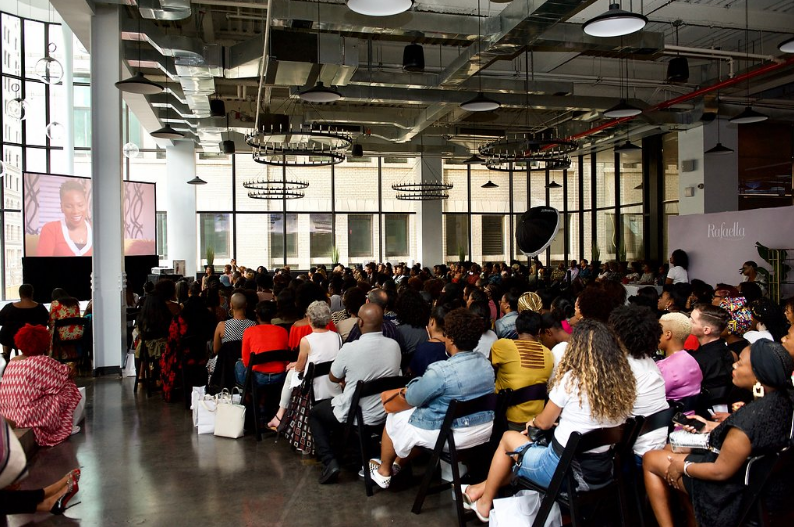 The considerable professional achievements of Black women are the film’s anchor but their personal relationships, and the positive impact they can have on their budding businesses were showcased as well. Attendees at the event were given the opportunity to take home a pair of complimentary jeans from Rafaella, who came on board earlier this year to lend monetary and moral support to the project thanks to the foresight of celebrated event planner, Yasmin Quiles, who also appears in the film. 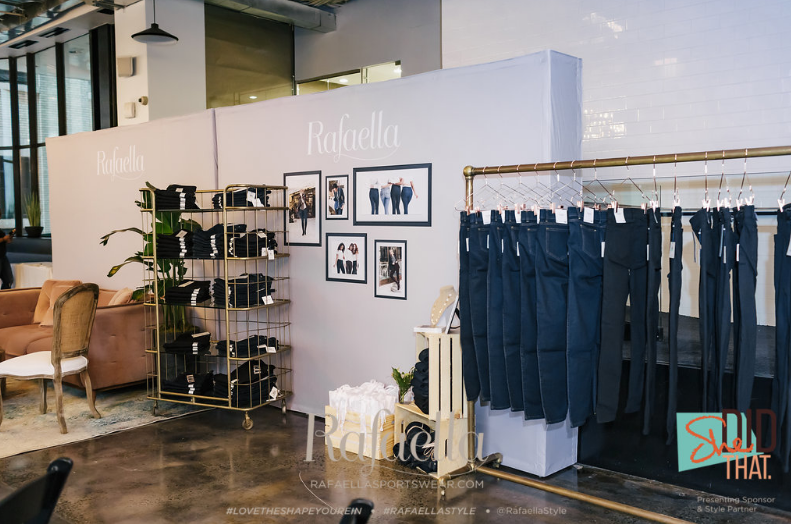 As the film’s official style partner, Rafaella has been a valuable resource for women in business looking to present themselves in their best light without completely breaking their budgets. 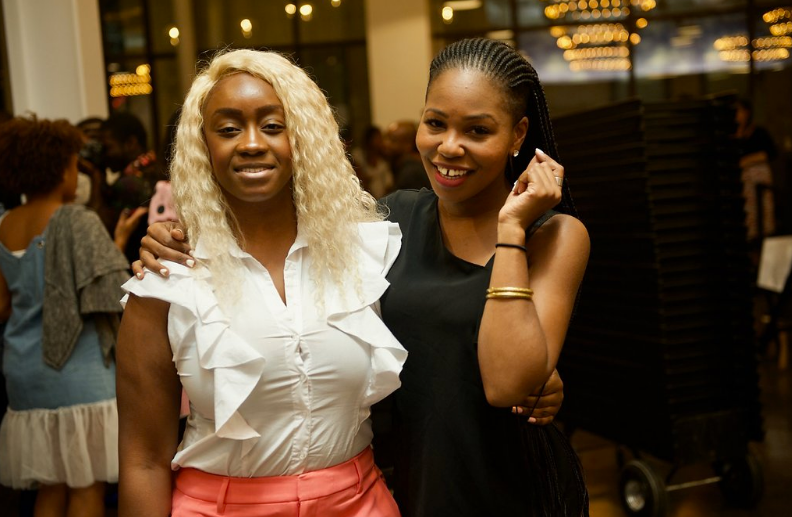 Those attending the screening were also able to experience another brand featured in the film firsthand, The Crabby Shack, who was celebrating its four-year anniversary that very evening. 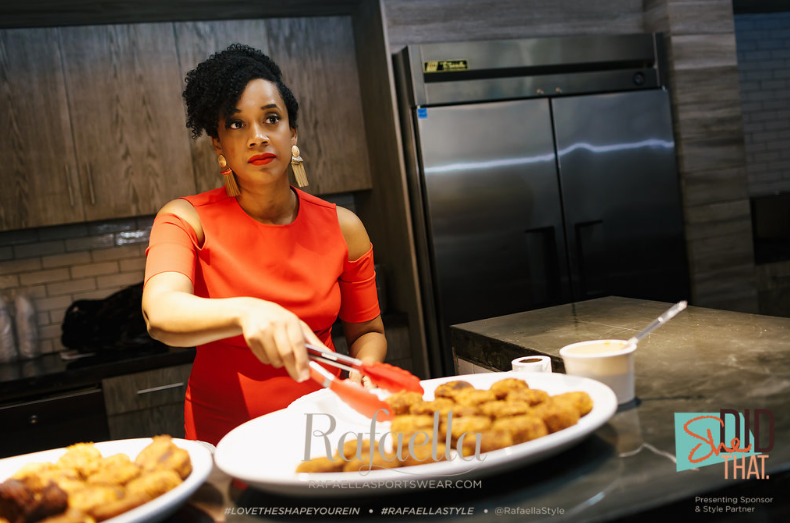 The seafood restaurant provided the event’s catering and guests emphatically praised their signature crab cakes while making their way through the sold out crowd. 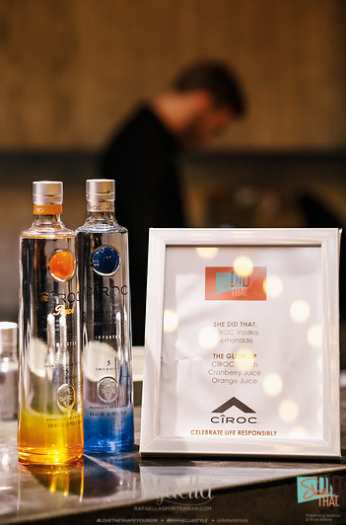 The crab cakes paired nicely with customized CIROC cocktails from the evening’s spirits sponsor. 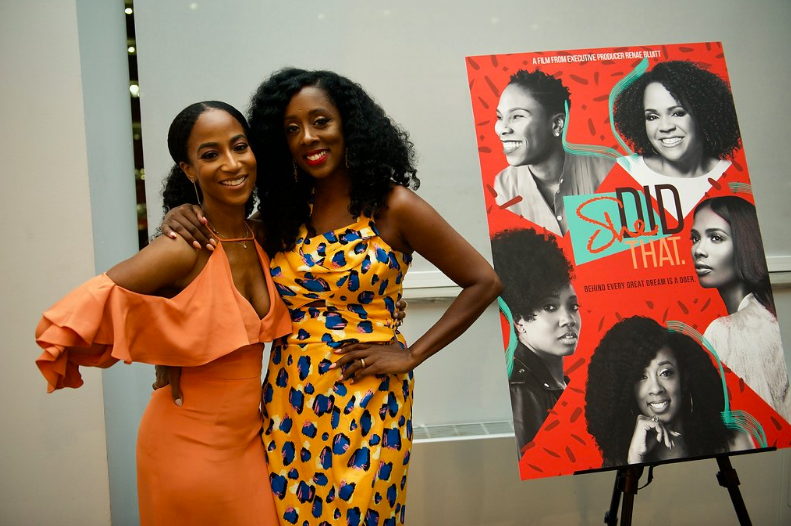 The company has a successful track record of supporting Black women in business so the “She Did That.” NYC premiere was in perfect alignment with the brand’s core values. 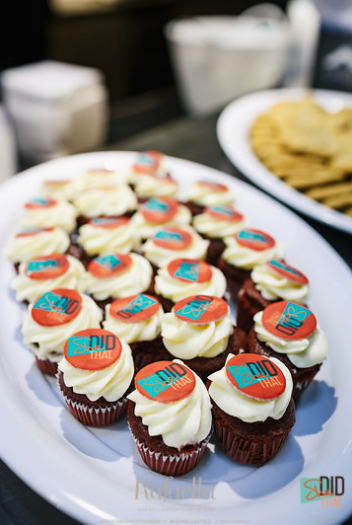 For dessert, guests enjoyed cupcakes and cookies from Miriam Osei’s BCakeNY. LinkNYC served as the NYC premiere’s tech partner by promoting “She Did That.” on over 50 digital kiosks across the five boroughs. Verizon also served as an event sponsor, providing the luxurious space for the screening and offering interactive, photo booth opportunities to commemorate the evening. To learn more about upcoming “She Did That.” screening dates across the country, stay close to In Her Shoes for updates and follow the film on Instagram @shedidthatfilm. Next Story → Charlotte, Are You Ready For “She Did That.” on 8.16?